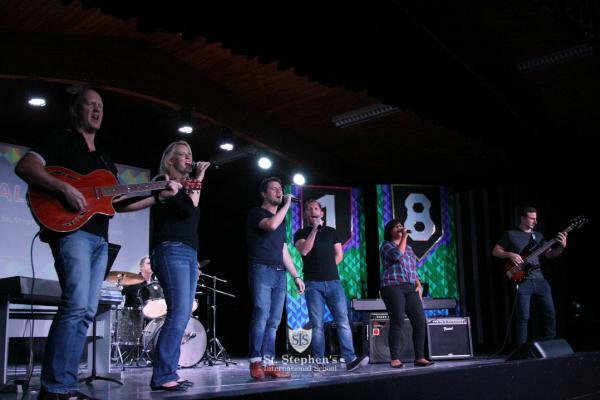 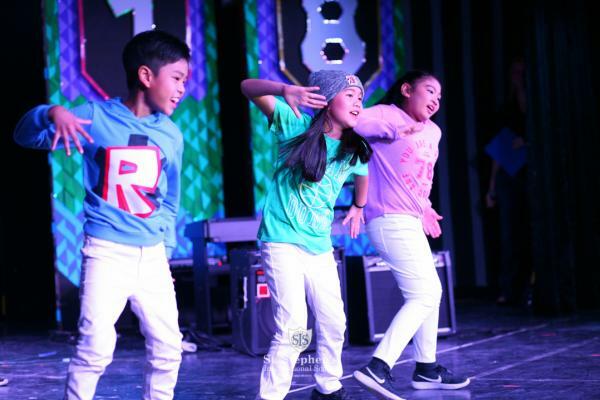 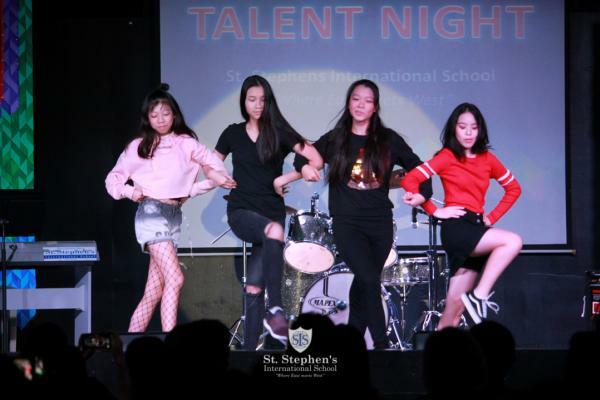 St. Stephen's was proud to hold its annual Talent night last night, 17 May. 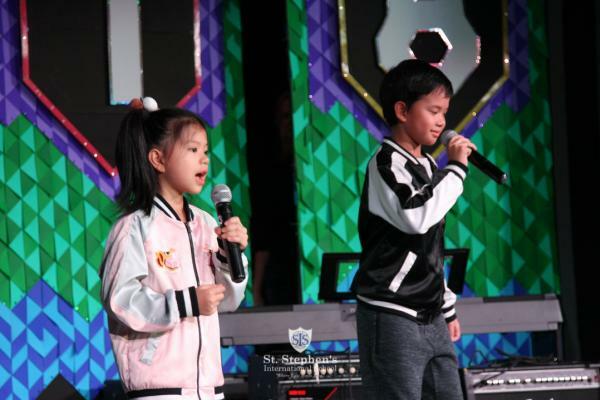 It was a really awesome event with 16 performances from artists ranging in age from 6 years old to over 36 years old. 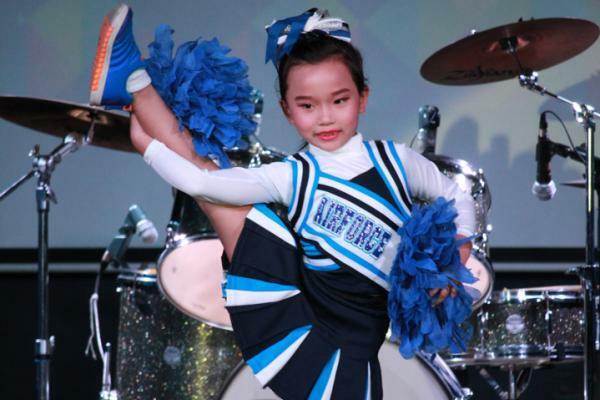 Performances included magic, cheer leading, singing, dancing, musical renditions and in forms celebrating both Eastern and Western styles. 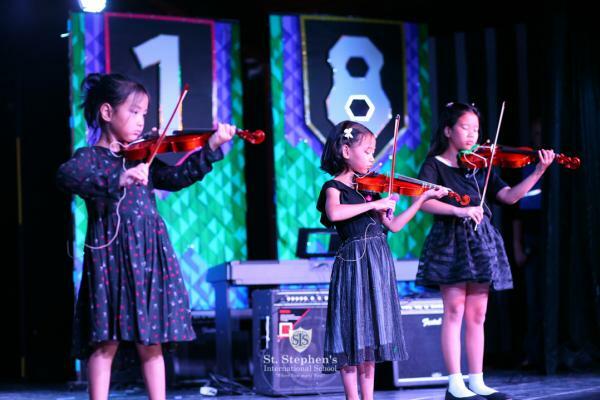 The standard of talent displayed was impressive and the many parents in the audience really enjoyed the whole show. 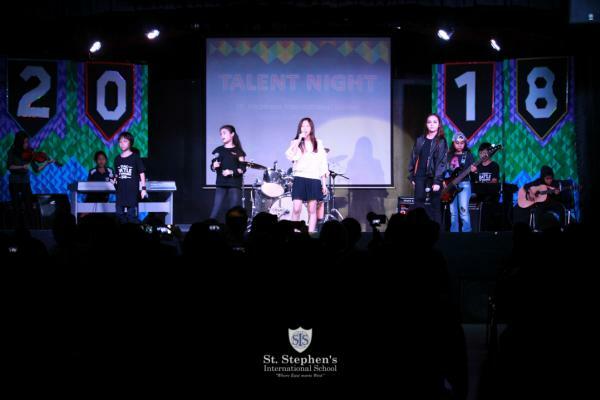 What is particularly impressive is that the performers prepare their acts in their own time.Congratulations to all our performers on the quality of their performances and a big thank you to staff who organised the night and performed too. 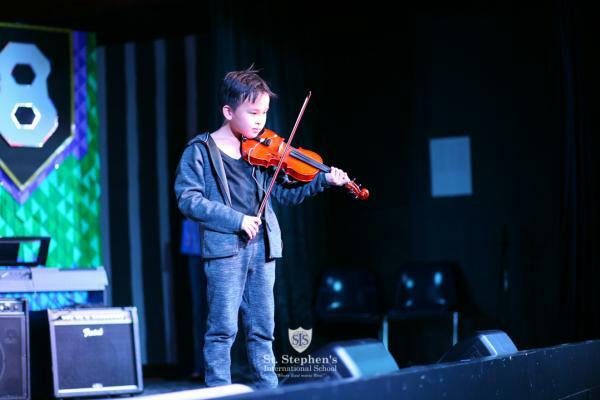 Another big thanks to parents for supporting their children in the event.